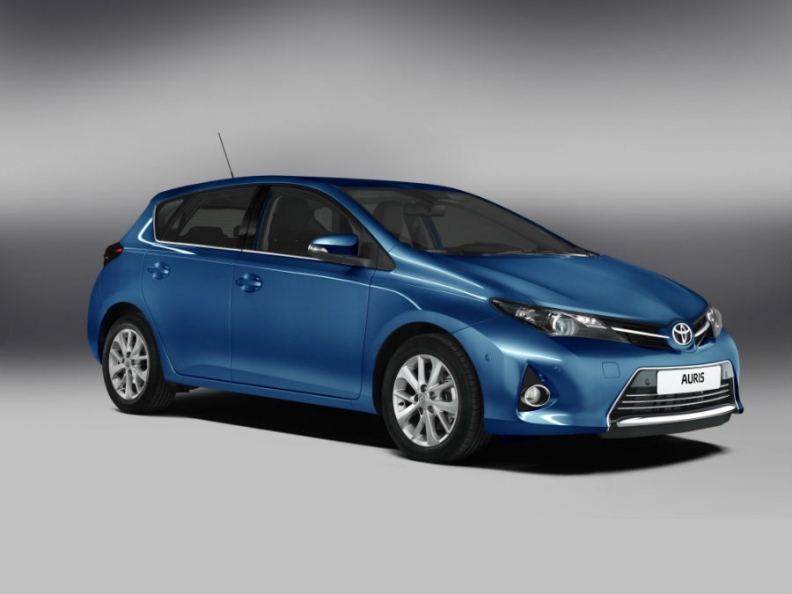 Toyota is due to end production of the current Auris model around the turn of the decade. GENEVA -- Toyota may delay a decision on whether to build its next-generation Auris model at its UK car plant to see the outcome of Brexit negotiations, a senior executive told Reuters on Wednesday. Toyota currently builds its Auris and Avensis models at its Burnaston plant in England, with a decision due as early as next year on whether to build the new Auris there. Since Prime Minister Theresa May said the UK would leave the European Union's single market and could quit the customs union as it exits the trading bloc, automakers have become concerned their vehicles could face export tariffs. "By 2018 probably we have to make some decision, but it doesn't mean to start the investment," Executive Vice President Didier Leroy told Reuters at the Geneva auto show. Asked whether Toyota could extend the current cycle of production to delay the decision until after the terms of Britain's departure from the EU are clear, Leroy said that wasn't what was planned, "but it's possible." Automotive media have also reported it is likely to end production of the Avensis due to the lack of demand in the midsize car segment. Leroy said Toyota was evaluating the future of the model, but no decisions had been made. "Can we afford to have a specific model specifically for Europe, designed for Europe, produced in Europe and sold only in Europe or do we want something that is a little bit more global which can be designed and produced in Europe but using more global components?"